As we know, it’s difficult to develop a professional website using standard blogger templates, except if you have great coding skills to build a professional blogger template from scratch. Alternatively, if you have enough budget, you can hire professional web designer to do the job for you. 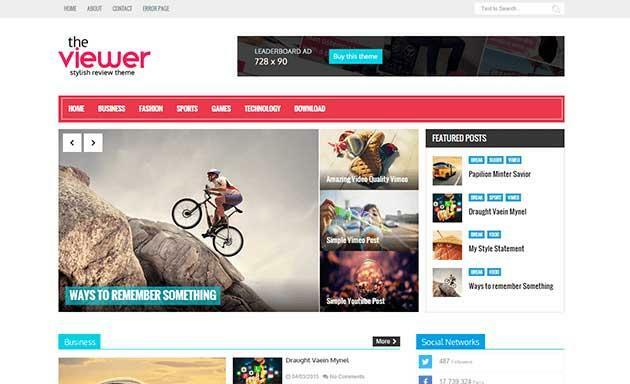 Blogger a.k.a blogspot is one of the powerful and free blog platform developed by Google. There are a lot of blog types on the net today like food, films review, designs, fashion, etc. 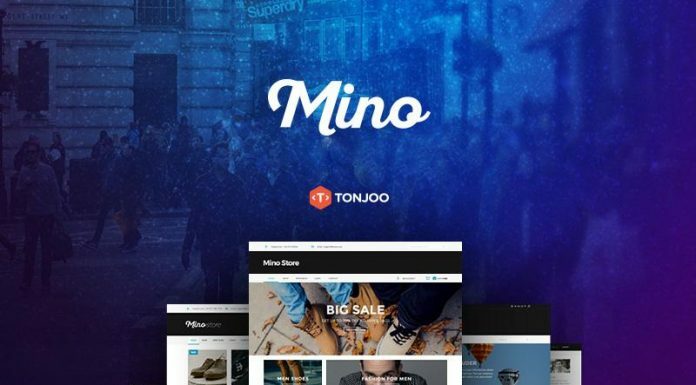 Most of these blogs has a well-designed blogger templates with abundant of features Includes; responsive design, grid magazine layout, beautiful image sliders and much more. If you want to build some awesome blog using blogger, you can pick the right templates that suit to your needs. 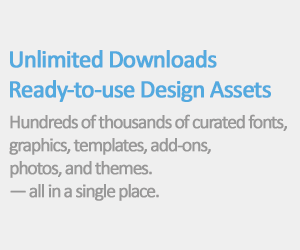 It’s easy to use and you can customize ready-to-use layout design in just few clicks. 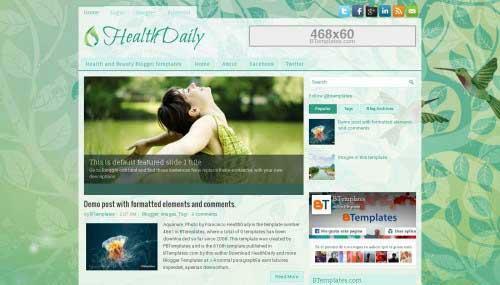 To save your times, in this article we have a collection of the best and free blogger templates. These creative blog templates are so versatile they can be used on a number of different blog kinds. You can choose a template style that fit with your blog niche and topic. 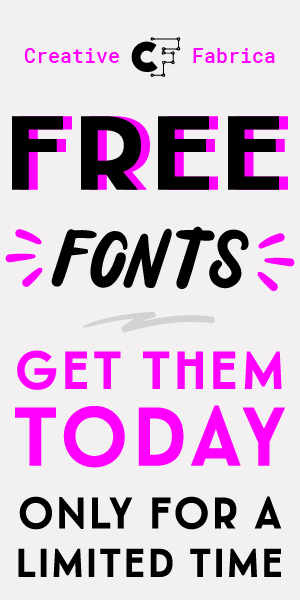 All templates we provided here are free to download, please contact the designer of template if you want to use them for commercial purpose. 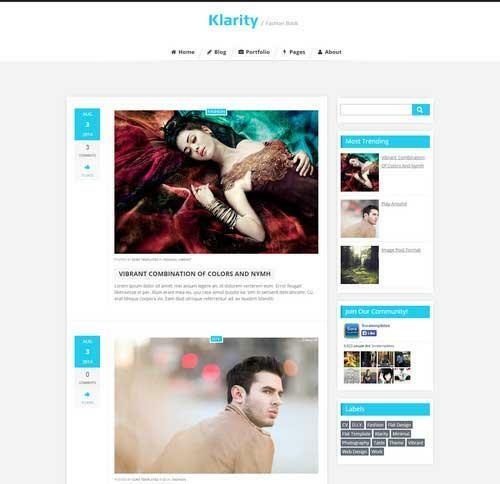 Simplify is a clean template with an easy and minilist layout design. It can be used by numerous types of blog sites, from various niches. 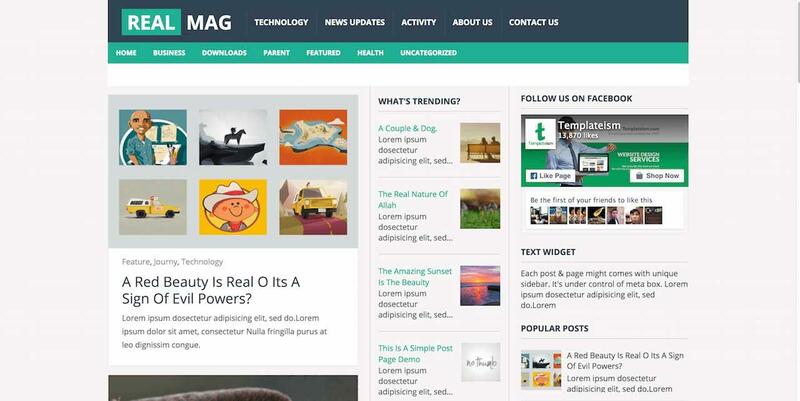 Thi is a free responsive news/magazine blogger template that is web optimized for both mobile and desktop. 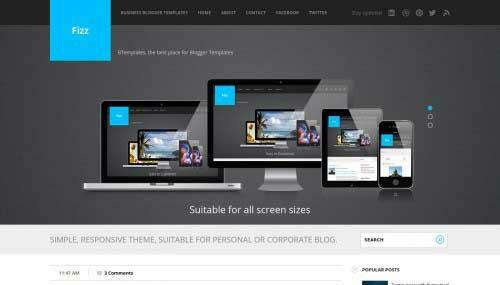 RealMag is a responsive Blogger template for bloggers who speak about design and web development. 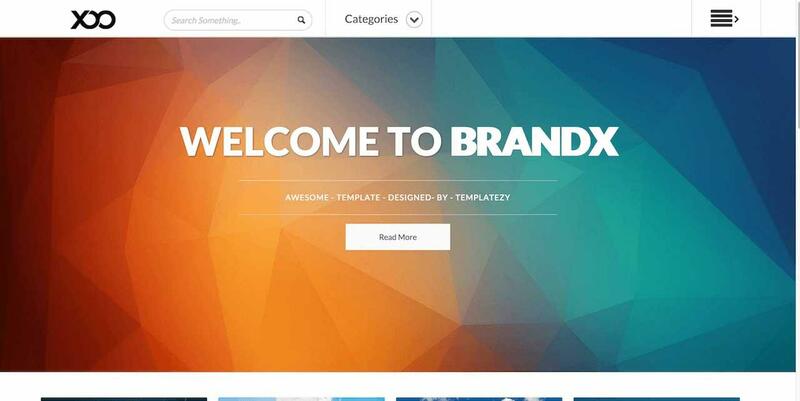 BrandX is a free of charge premium Blogger template with 2 columns, responsive design, right sidebar, gallery, ads, footer columns, social bookmarking icons, articles thumbnails, drop down menu, breadcrumbs, and more. 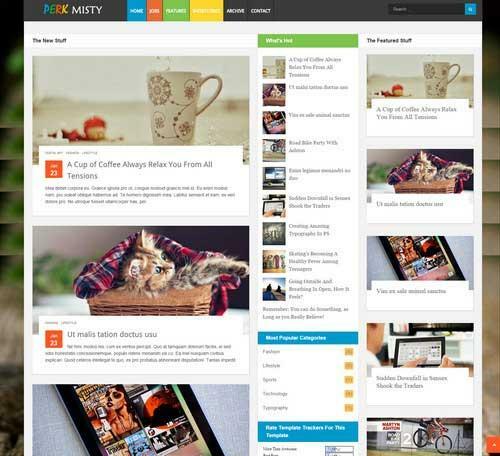 Metrofy follows the Metro style design trend and appears amazing for both business or individual blogs. 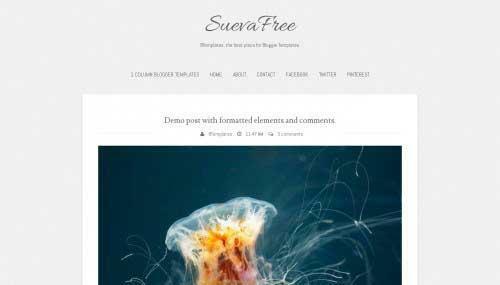 SuevaFree is a free Blogger template with one page layout, responsive design, footer columns, social bookmarking icons, and much more. It really is an excellent template for blogs about photography. 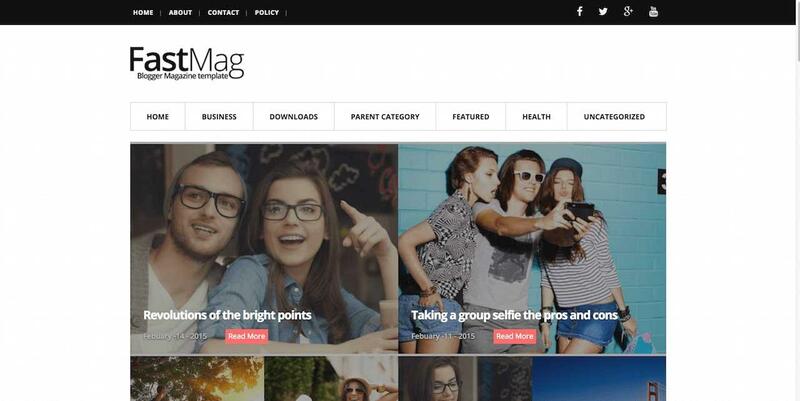 This theme will meet your magazine blogging requirements and is sold with a triple column layout. 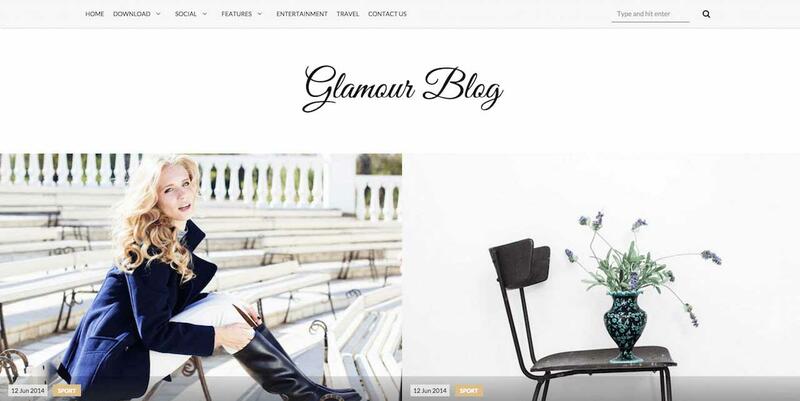 Glamour is an elegant template with a lot of features. It provides the best solution for OOTD, Fashion, Lifestyle, private, if not Diary blogs. 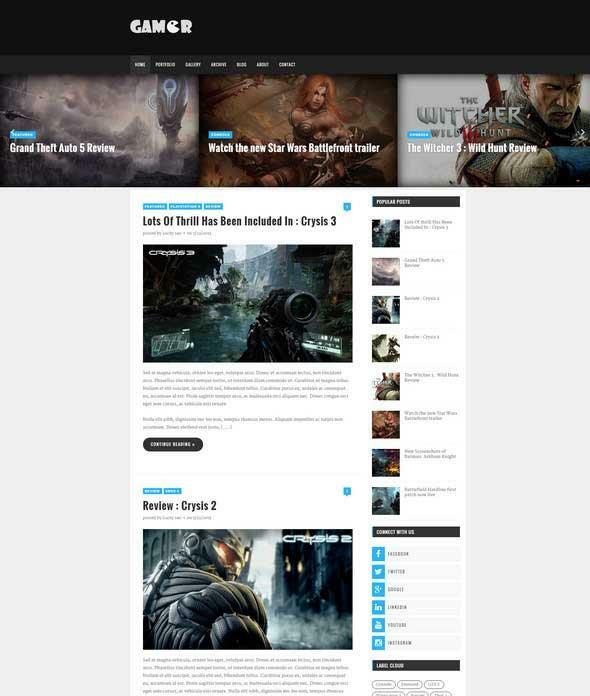 Here is a free Blogger template for games, news and reviews blog sites. 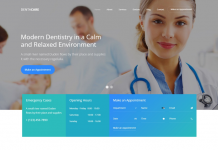 This theme is well optimized for SEO and displays articles in a classic layout. 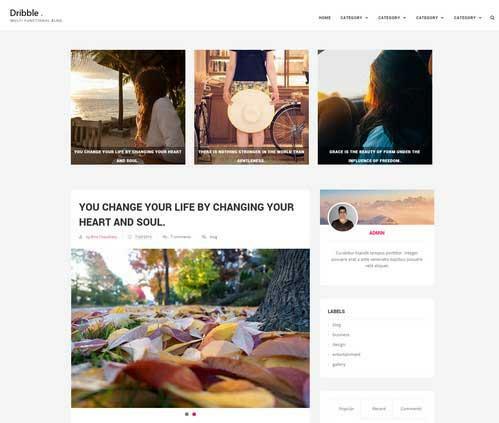 Worldwide is a clean and responsive Blogger template, ideal for any kind of weblog, be it individual, travel, hobby, life style, photography, editorial, article, fashion, or tutorial. Ensemble is a clean & minimalistic Blogger template that gives a smooth and fast user experience. This theme perfect for lifestyle, OOTD , Fashion and News blogs. 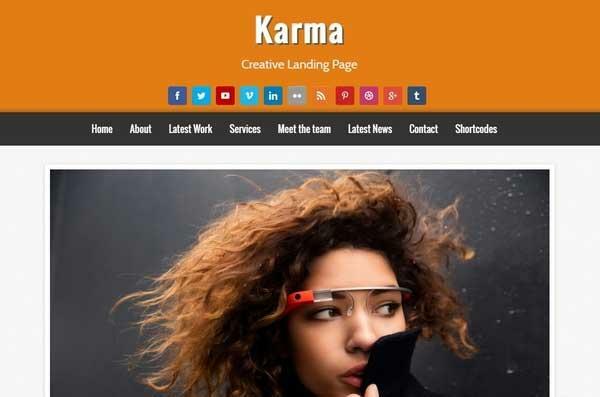 Karma is a stylish and easy to use template that is fully responsive and an amazing template for business blogs. 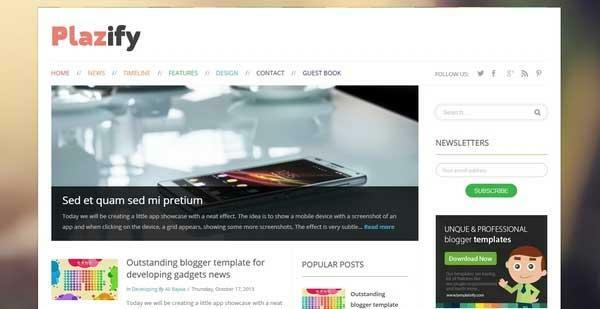 Dribble is a simple, clean, free blogger template ideal for personal weblog, lifestyle, OOTD , Fashion and News blogs. 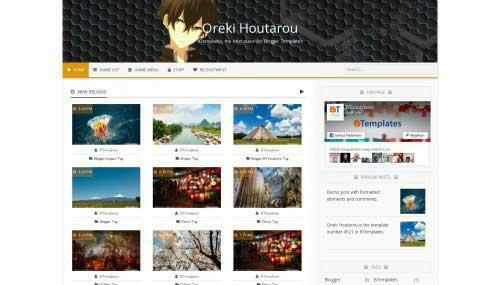 Oreki Houtarou is a free Blogger template with 2 columns, responsive design, right sidebar, drop down menu, breadcrumbs, pagination, and it is most suitable for blogs about anime, games or children. 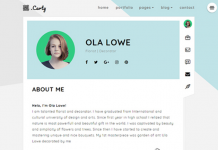 The Luvblog HTML5 blogger template is a minimal personal portfolio template for creatives. It looks great on any mobile device and it’s also retina display ready. This template ideal for bloggers, photographers, developers, graphic designers, etc. 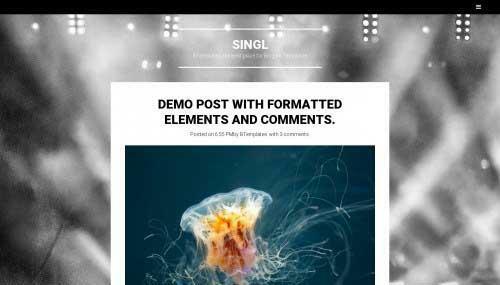 Singl is a free Blogger template with 1 column, responsive design, footer columns, social bookmarking icons, posts thumbnails, and much more. 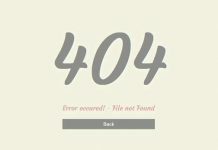 It is most appropriate for blog sites about art or music. 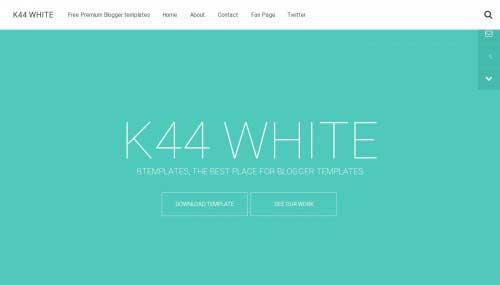 K44 White is a free Blogger template with 1 column, responsive design, right sidebar, social bookmarking icons,and it’s perfect for blogs about any general topic, art, business, activity, fashion, as well as other similar niches. 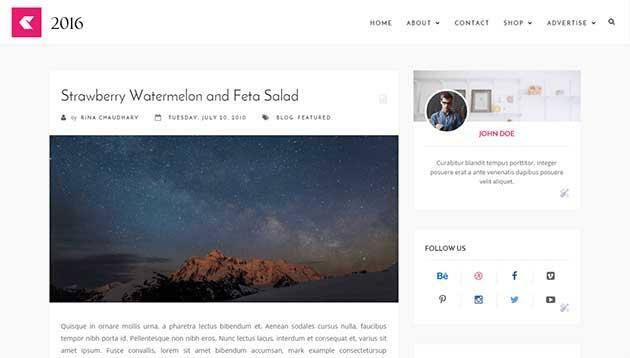 Fizz is a free Blogger template with 2 columns, responsive design, right sidebar, footer columns, slider, social bookmarking icons and posts thumbnails. It is best used for blog sites about business, desktop, education, your own portfolio website or software. 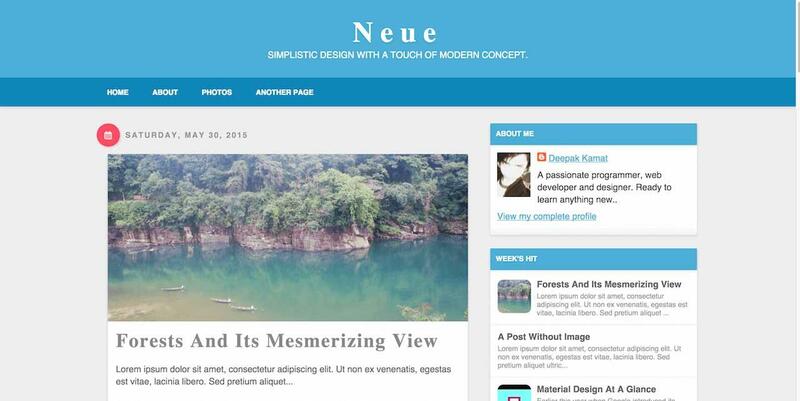 Timeline is a Blogger template which you can use as a portfolio. It includes many wonderful features like embedded text, multimedia player, background image slide show, etc. 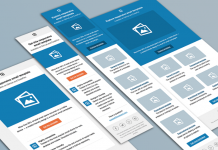 Timeline is responsive and optimized for both mobile and desktop. 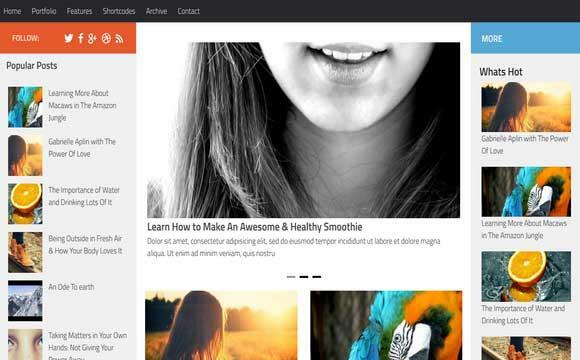 This really is a template with a modern design and great blogging features. Its neat and ideal for magazine sites. 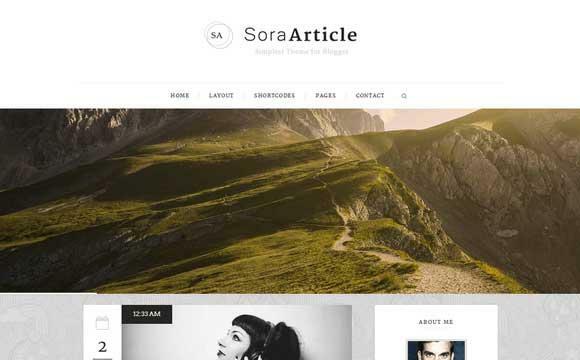 Sora Article is a minimalist blogger template with many great benefits such as social share in each post, galleries, 4 blog layouts and much more. 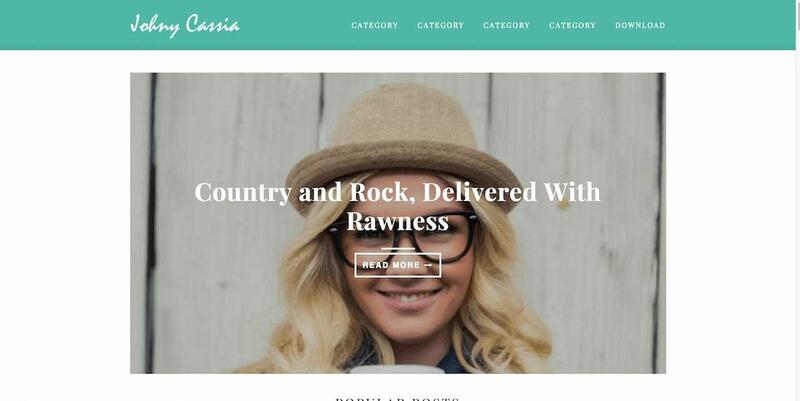 Johny Cassia is a responsive Blogger theme that’s an excellent complement foodies, people, as well as others in comparable areas. Dens is a clean, fashionable magazine Blogger template with a concentrate on reducing bounce rates, while increasing ad publicity. It really is user-friendly and looks great. 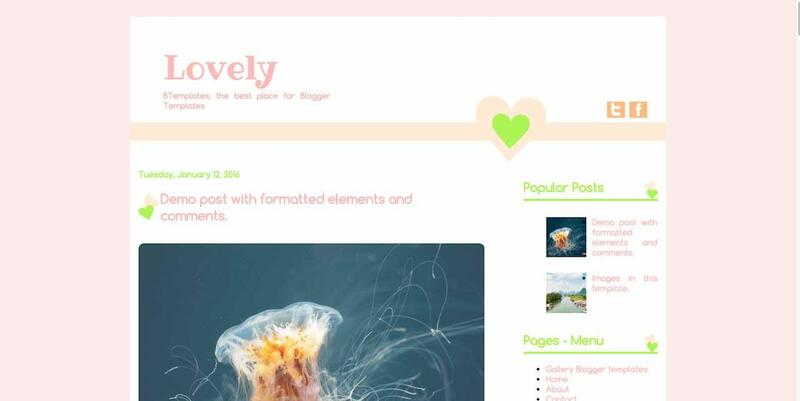 Lovely is a free Blogger template with 2 columns and the right sidebar. It has a tremendously feminine and precious design, and it’s also an excellent template for blogs about love or life style. Neue follows the material design trend and has some seamless social sharing buttons, a beautiful reviews section, and its fully responsive too. 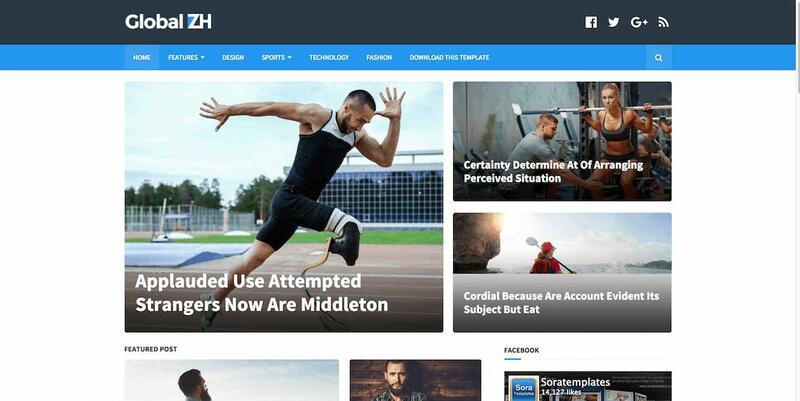 HealthDaily is a free Blogger template with a slider, social bookmarking icons, articles thumbnails, tabs, breadcrumbs, a background pattern, and other wonderful features you need to use. This really is a great template for blogs about pets, art, education, family, fashion, health insurance and beauty, nature or recreations. 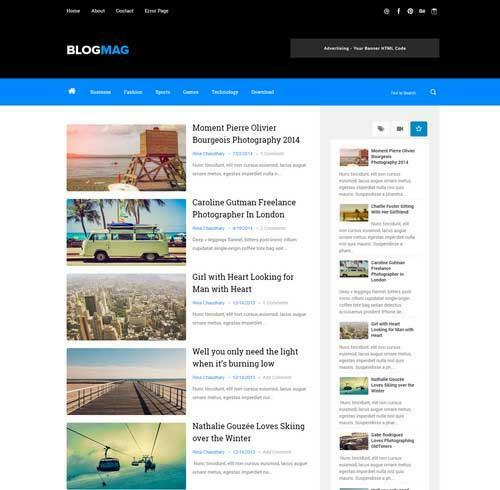 2016 is a clean and responsive Blogger template, with a light & bright layout. This template is very versatile, personalized and well documented. 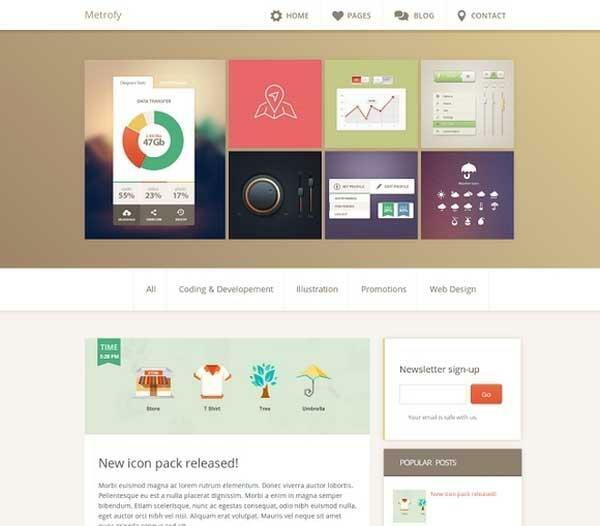 Plazify is a clean template with effortless UI and layout. It is very versatile and certainly will be properly used for various niches. 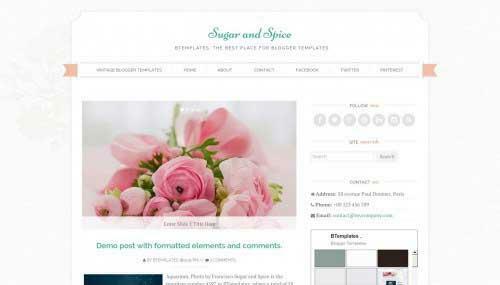 Sugar and Spice is a free Blogger template with 2 columns, responsive design, right sidebar, and it is a fantastic complement blog sites about publications, crafts, to create a diary, fashion, health insurance and beauty or home and decoration. 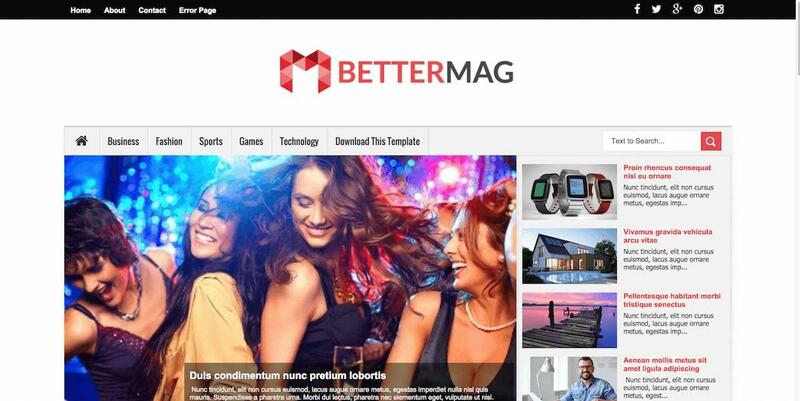 Better Mag is free blogger magazine template is fit for news internet sites in any industry, be it health, technology or science. 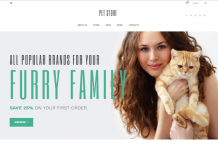 It’s outstanding full-width header logo and may be effortlessly personalized. Viewer is a clean, trendy review and magazine Blogger template with a stylish color palette and great consumer experience. 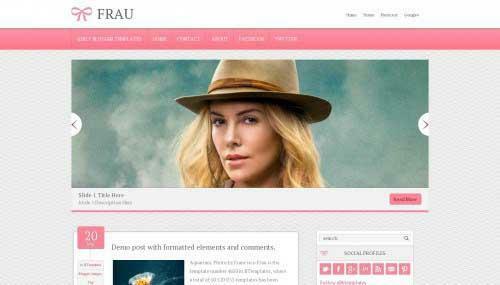 Frau is a free Blogger template with 2 columns and a responsive design. It is outstanding template for blogs about any basic subject, education, fashion or news. Perk Misty is a responsive and stylish multipurpose Blogger template which comes with a lite version with all basic needs to create a magazine website. 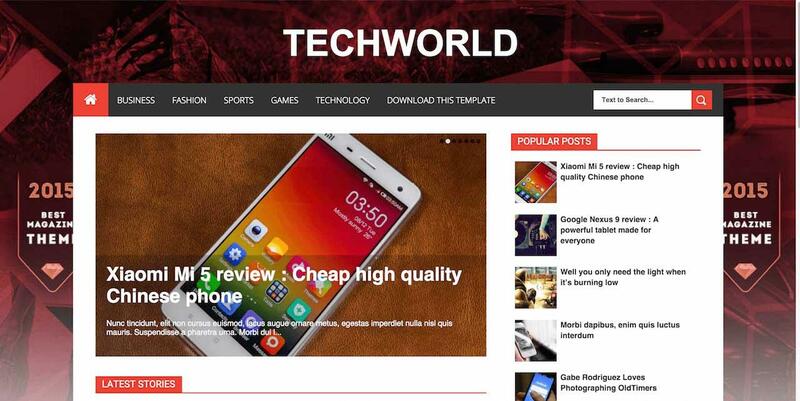 TechWorld is a fully flexible and fully optimized Blogger template for technology bloggers. 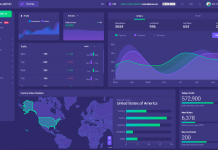 Its filled with great elements and features such as content sliders, easy to navigate archives, sidebar, header and footer, and more. 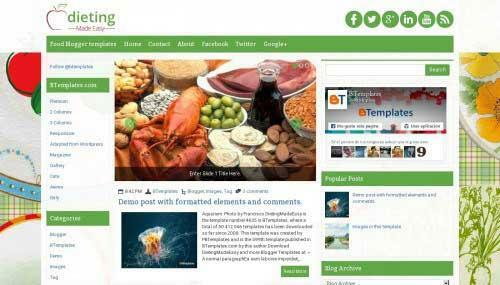 DietingMadeEasy is a totally free Blogger template with 3 columns, left and right sidebars, footer columns, and more. Its exemplary for blogs about crafts, food or health insurance and beauty. This will be an obvious personal web log template that has a responsive design and just one column web log layout. 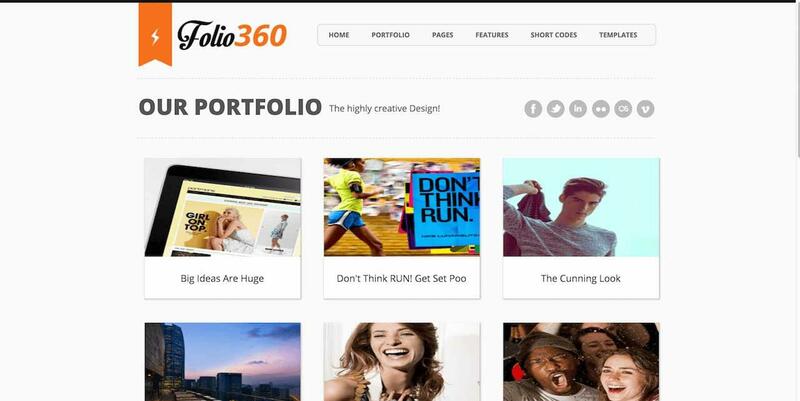 Folio360 is a free portfolio blogger template with grid layout where the content flows easily, hence offering a satisfying reading experience. It’s perfect template for graphic desingers, photographers and creative.